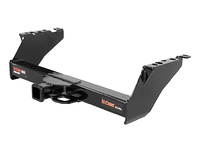 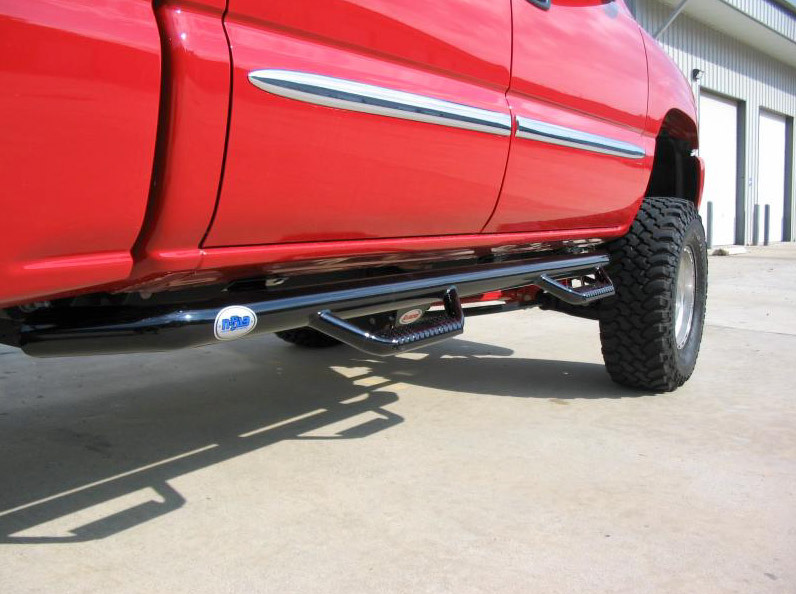 You have just found a strong nerf bar that offers additional style and functionality with N-Fab Cab Length Step. 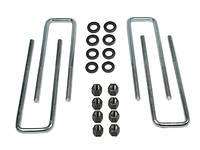 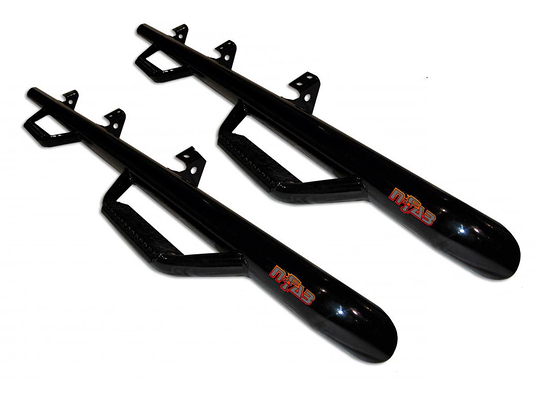 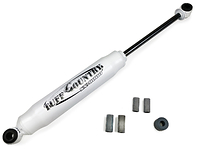 This nerf bar is created with industrial strength materials and has a patented design that creates an easy entrance or exit to your Ford F350. 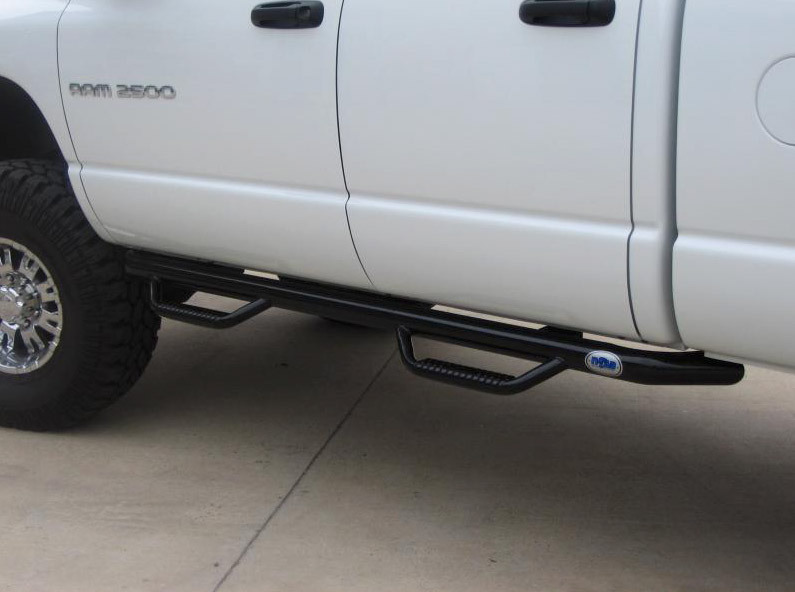 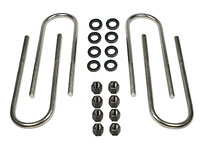 The main 3" rail tube runs from the front of your wheel well to the rear of your cab while sitting high and tight offering a great looking way to increase protection from road debris while providing smartly placed steps to each door of your Ford F350. 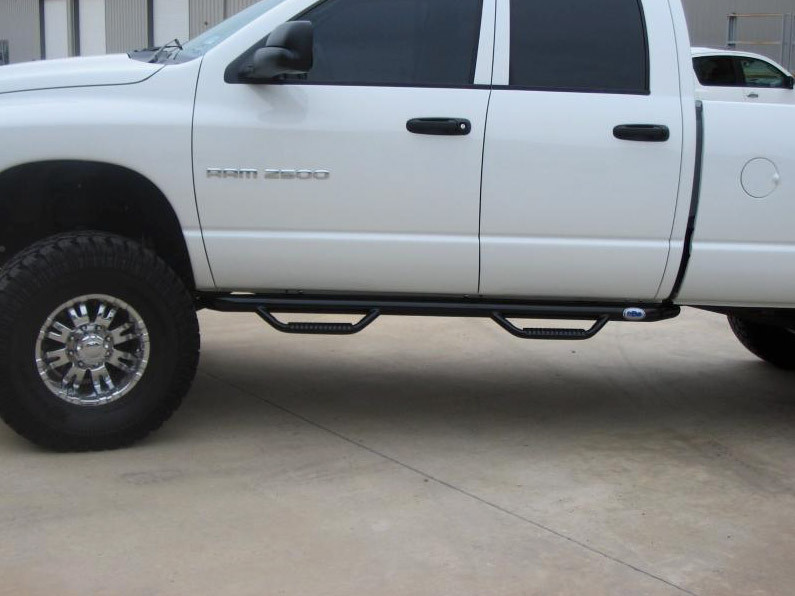 With a patented hoop step design that offers a lower stepping area than most other similar products, functionality is tough to beat with the N-Fab Cab Length Nerf Bar. 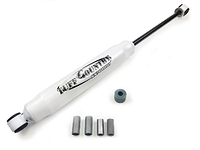 Installation is a bolt on process that should not require any drilling. 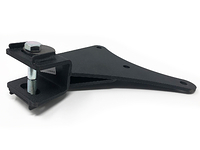 Made in the USA with a 5 year finish and a lifetime craftsmanship warranty, you can safely make N-Fab your choice for added style, protection and convenience.